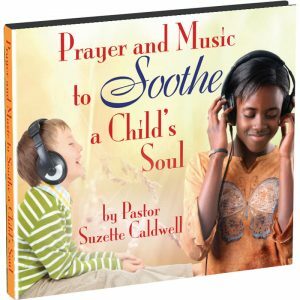 1 CD + Scripture Booklet. 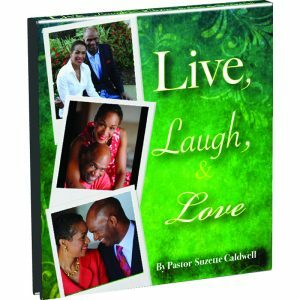 Pastor Suzette Caldwell has composed a collection of Scriptures that she prays over her life. 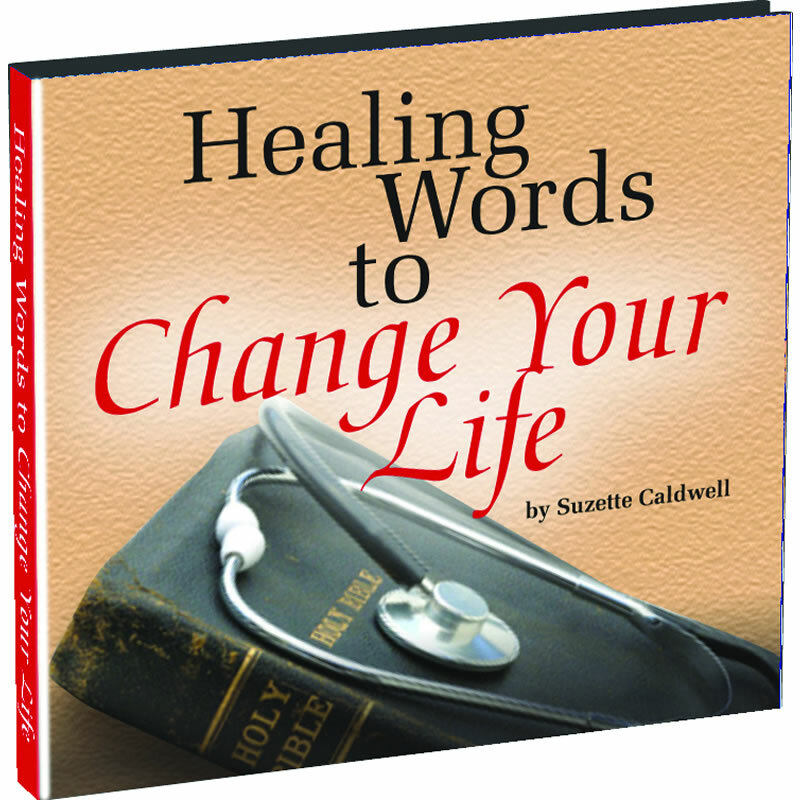 After she was diagnosed with cancer, Pastor Suzette took these Scriptures like medicine three times a day. 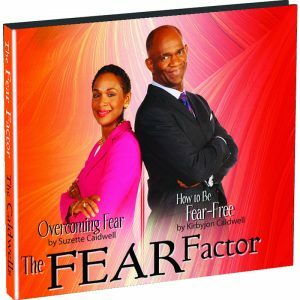 These Scriptures are a “balm of Gilead” for you.